I'm an editor at Boldmethod. 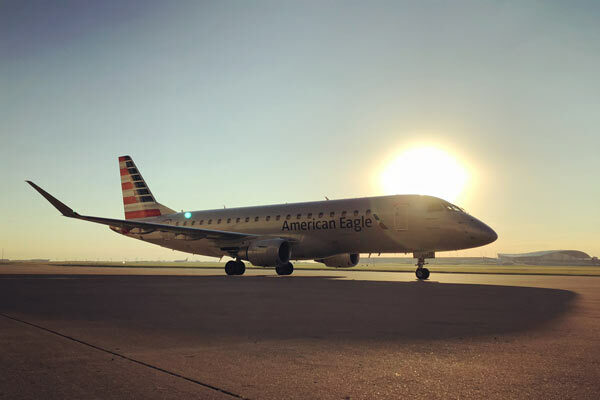 I'm an Embraer 145 First Officer at a large Part 121 Regional Airline in the United States and a former Mokulele Airlines pilot in Hawaii. 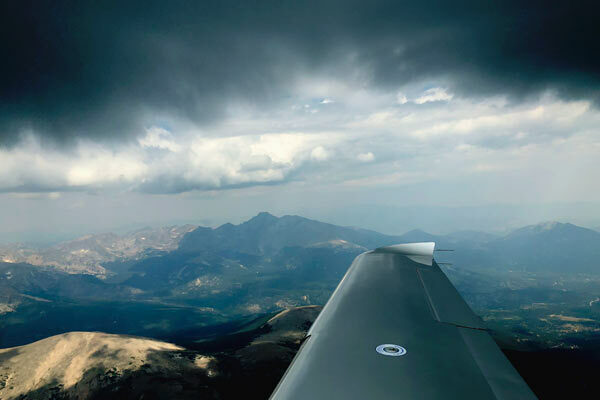 I hold an Airline Transport Pilot's Certificate along with a Certified Flight Instructor's Certificate (CFII). In addition, I graduated from the University of North Dakota's Aerospace College in 2018 and hold a PIC Type Rating for Cessna Citation Jets (CE-525). I run a YouTube Channel with over 7 Million views dedicated to inspiring the next generation of pilots. 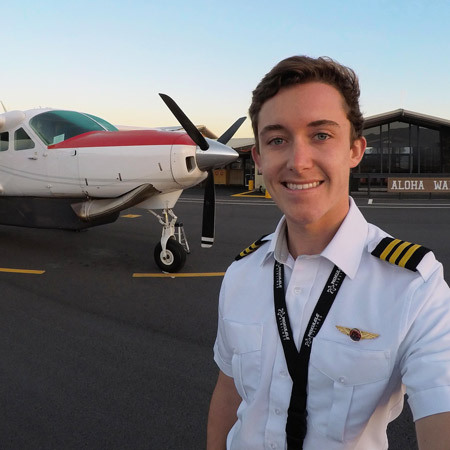 Each video tells a unique story about becoming a professional pilot, starting from my very first solo flight and leading all the way to flying for a major Part 121 Airline. I'm excited to be a part of the movement to revolutionize the way aviation training works. 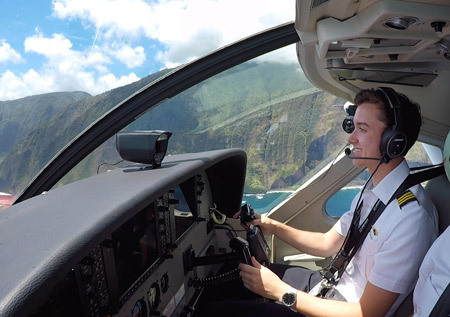 In a modern, technological era, the next generation of pilots should have the opportunity to utilize the best online training methods. If you have any questions, feel free to contact me via email or Twitter. There are a few times when you should use the phrase "unable" with ATC. Making go/no-go decisions isn't always easy. With winter weather approaching, take a look at this scenario, make your decision, and tell us what you'd do at the bottom of the article. Applying to an airline soon? Here are their biggest tips for you. What Happens When You Declare An Emergency With ATC? Does RNAV Always Mean GPS? 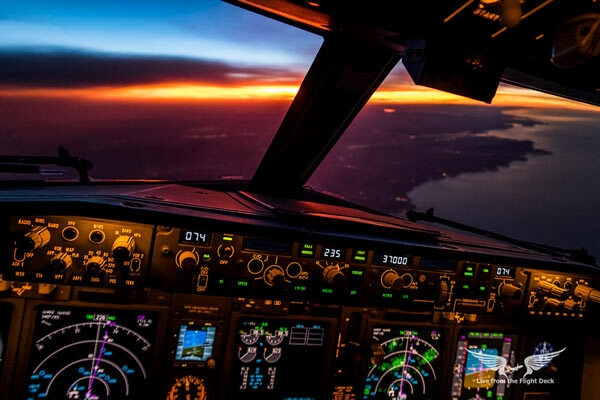 Did you know that GPS isn't the only form of RNAV? 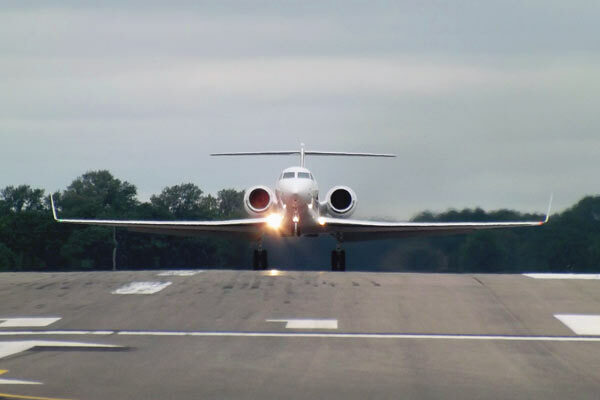 There's Another Airplane On The Runway...Can I Land? 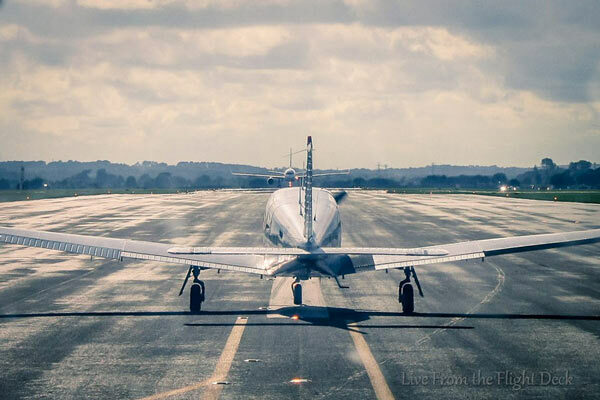 You're on short final and you're cleared to land, but another airplane is still on the runway. Your hand is firmly on the throttle, ready for a go-around. What should you do? 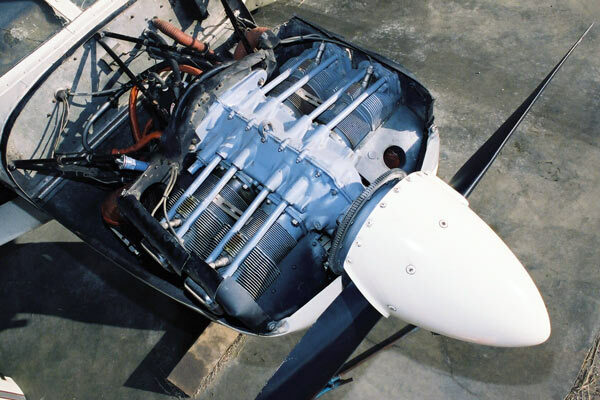 Interviewers aren't simply looking to test your aviation knowledge. 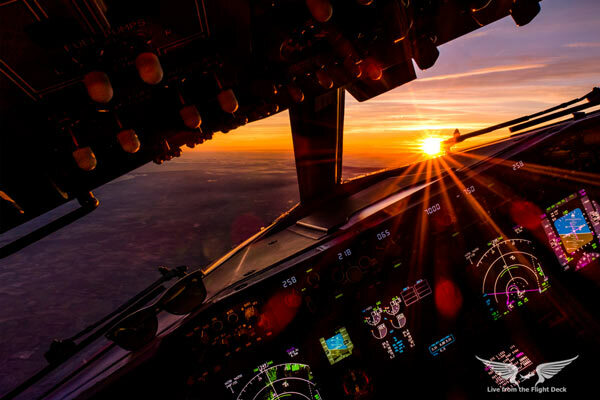 They want to see how you'll handle real-life, complex scenarios that you'll face as a brand new first officer. 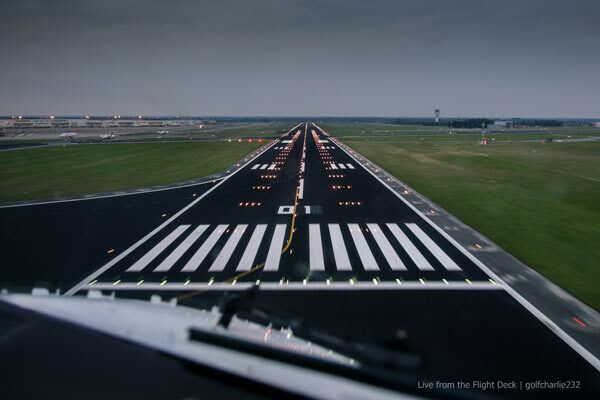 Should You Go Missed If You Fly Past The VDP On An Instrument Approach? 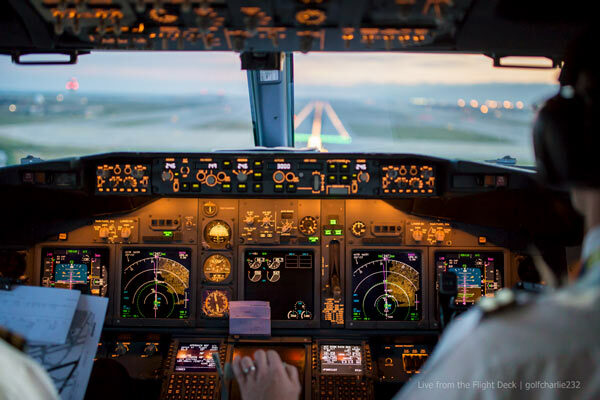 You've passed the VDP on an instrument approach, and you start to see the runway, but you're high. What should you do? 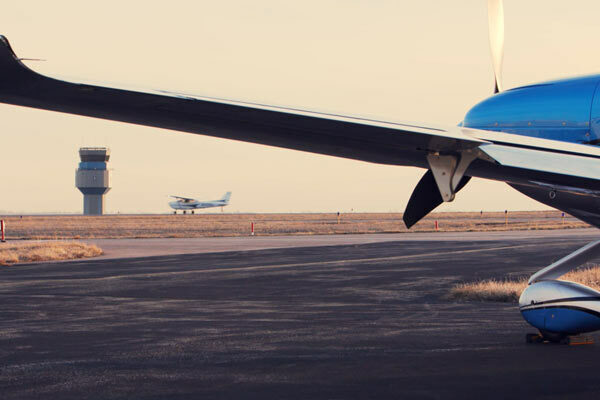 Here's how ATC manages hundreds of IFR flights into the busiest airports in the country. Your Engine Failed After Takeoff. Should You Return To The Runway? 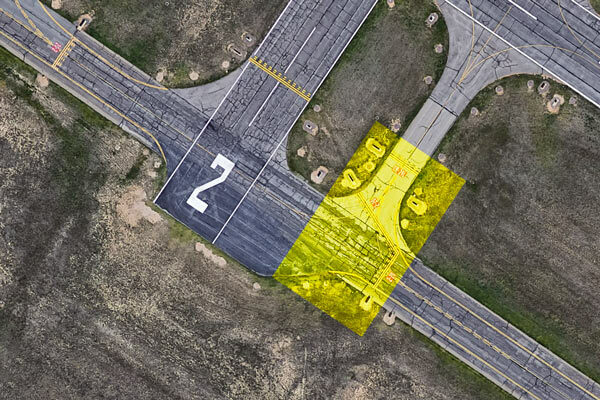 How Often Do You Check The Airport Hot Spots? Have you ever been confused by a maze of taxi routes on the ground? Getting disoriented during taxi has happened to every pilot out there. 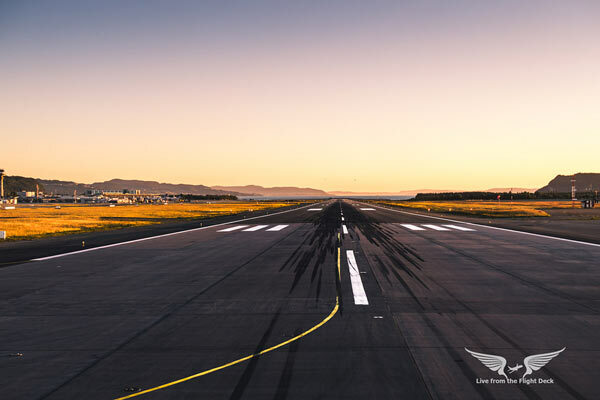 In the worst case, one wrong turn could lead you onto an active runway. 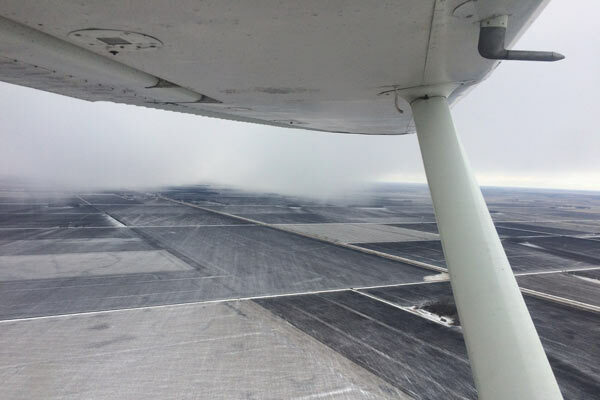 There are a lot of "speed limits of the sky", and not all of them are related to Class B-G airspace. 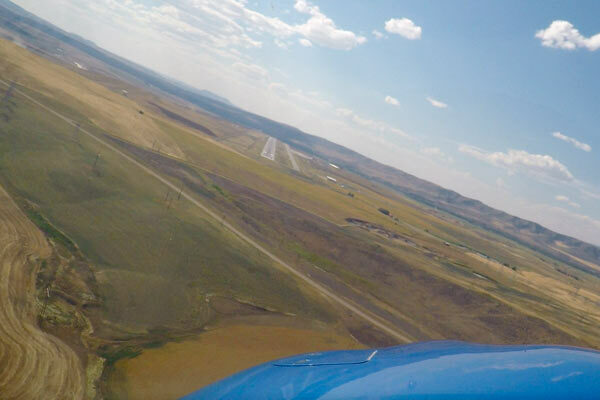 This crew's simple mistake almost resulted in an FAA violation. Here's what you can do to prevent it from happening to you. Do You Know The 5 Things Oil Does Inside Your Engine? 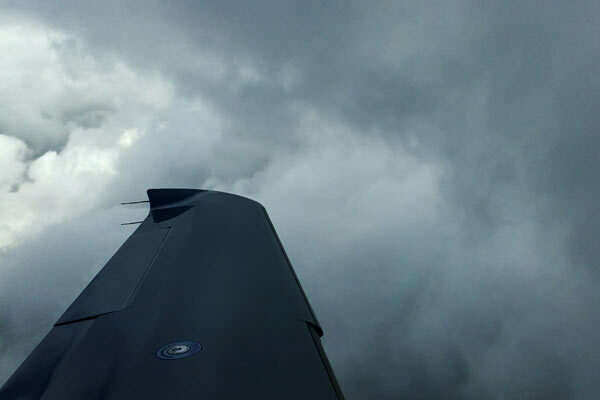 Instrument approach procedures are meant to keep you safe in the clouds, but if you make a mistake, you're opening yourself up to risk.